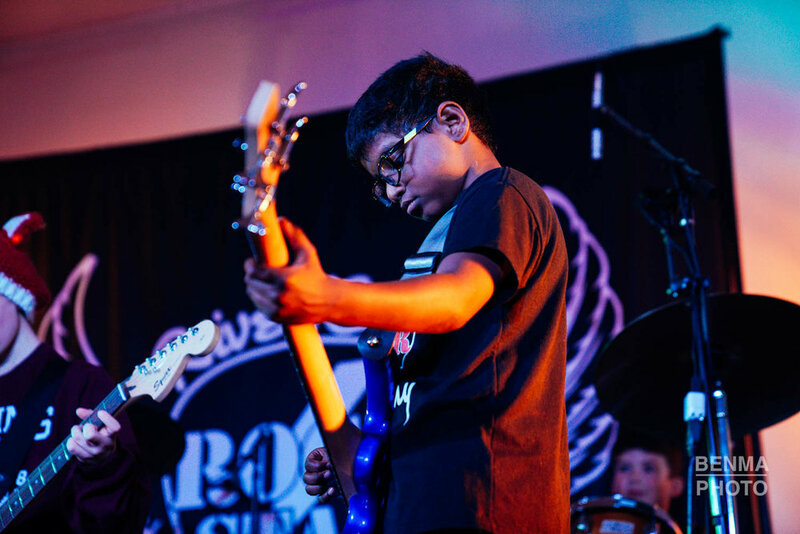 Our Young Rockers Program is for aspiring and beginning musicians ages 8-11 to experience the thrill of making music in a rock band. 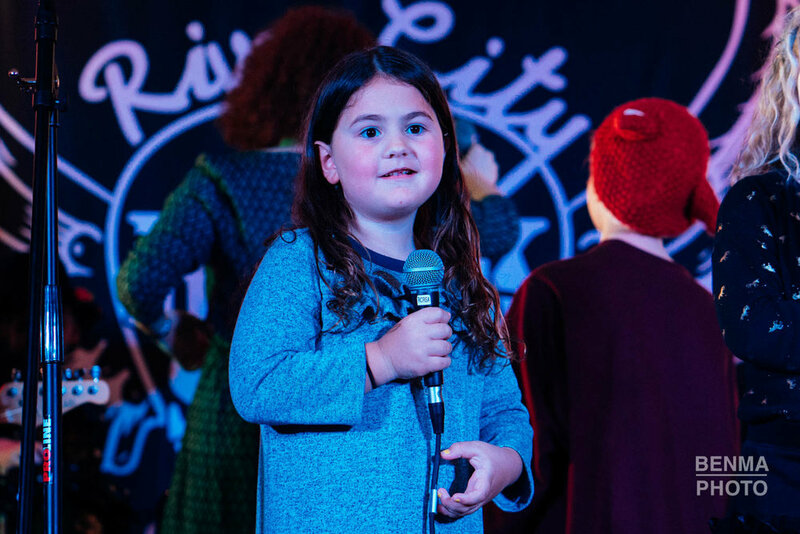 Students learn how to work as a team, play with other people, be creative, have fun, and as a result gain self-confidence and a lifelong path for music. 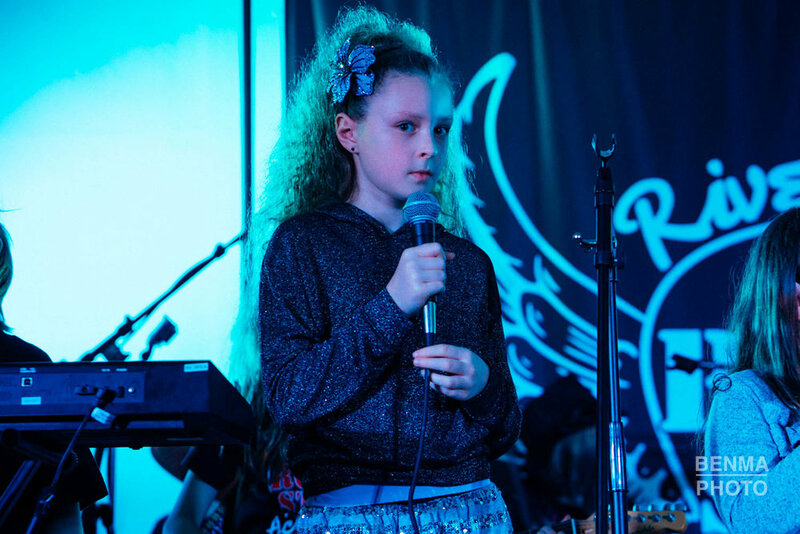 Young Rockers learn music fundamentals faster and gain confidence on and off-stage. Learn how to work as a team with band members. 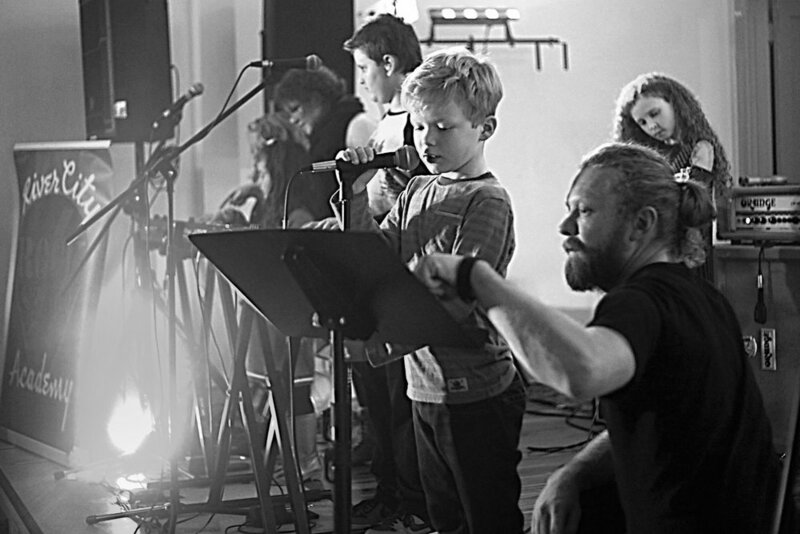 Over 25 hours of professional music instruction, experience, and education! All for about the price what others charge for monthly 30 minute private lessons! We provide an incredible value and our programs work for all abilities. 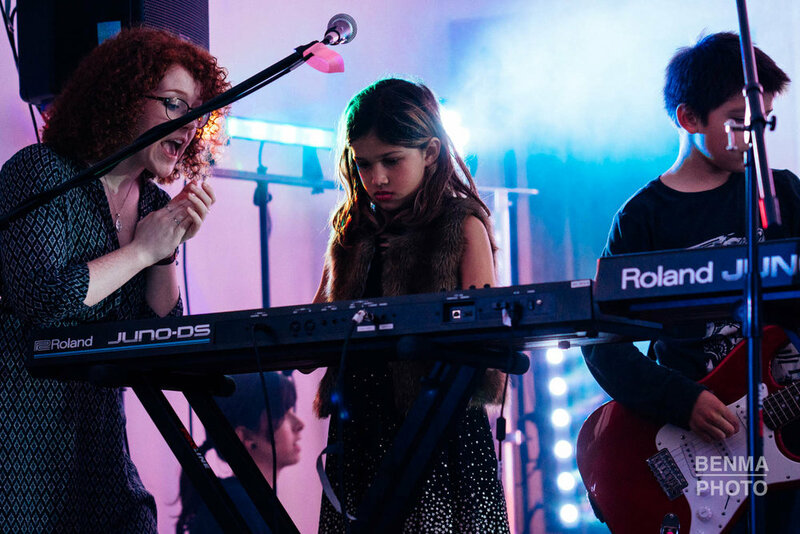 Young Rockers can take the program multiple seasons. Students that gain experience, demonstrate competence, and a desire may upon recommendation of their teachers move into the Rockers Programs regardless of age.